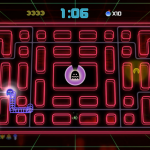 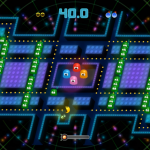 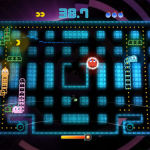 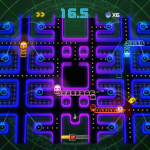 Bandai Namco Entertainment announced Pac-Man Championship Edition 2 today. 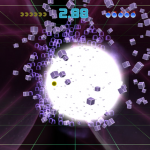 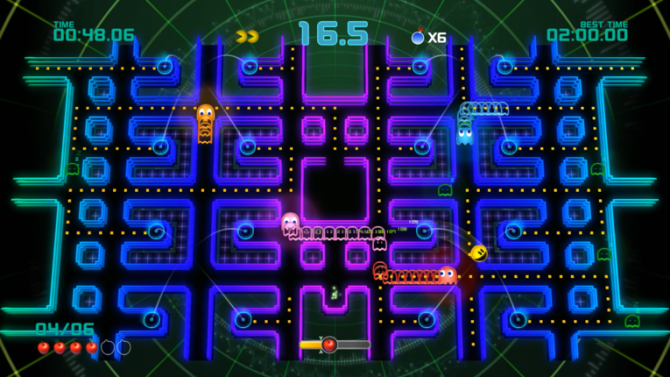 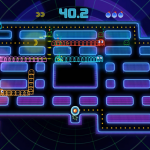 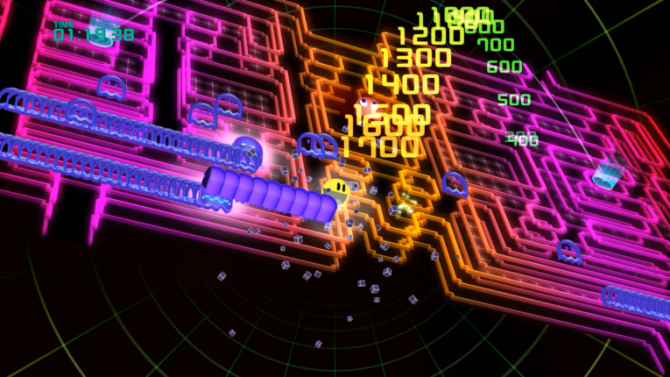 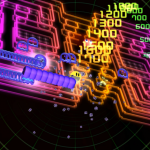 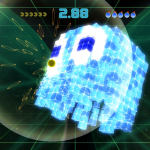 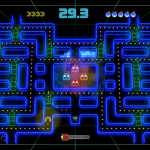 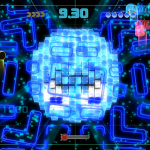 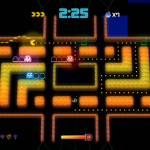 The game adds new 3D mazes, the new ability to bump ghosts, and new giant-size ghost boss battles. 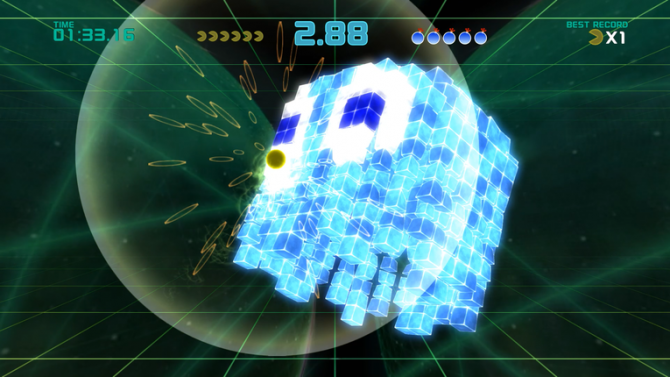 The game’s chain eating mechanic and score attack mode were also confirmed to be returning in this new entry. 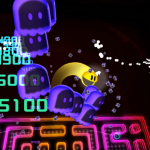 Pac-Man Championship Edition 2 will be playable at Bandai Namco’s booth at San Diego Comic-Con this year. 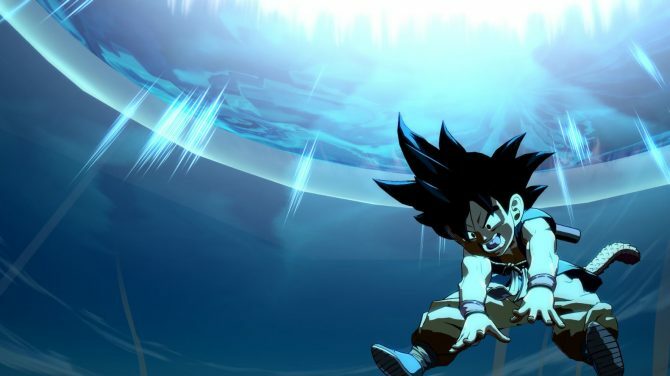 The game will release this September for PC, PS4, and Xbox One. You can look at some screenshots and an announcement trailer below.